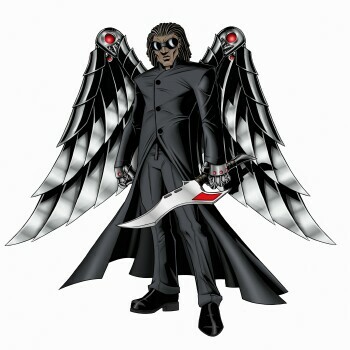 Hey folks, Valkor here, post E3 2010. Great times were had, as I dove right into the mix of all that gaming goodness. But E3 isn't all about the games; sometimes if you dig a little deeper you'll find some great gaming technology that piques the interest. And I've got three that's right up anyone's alley. TwistDock – The Val-Man had a little pow-wow with the folks at Vogel, who were showing off a unique little accessory that will keep the area around your system neat and tidy – I'm talking about the TwistDock. 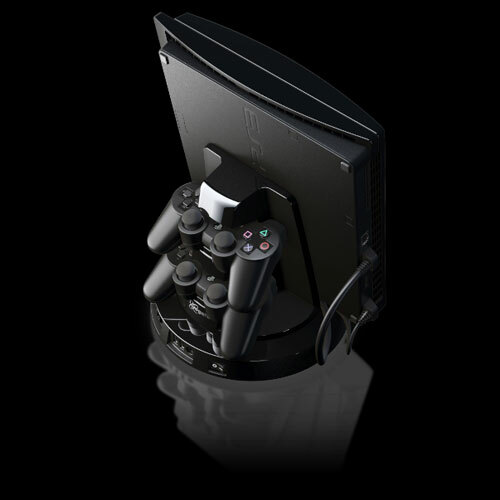 The TwistDock is essentially a docking station for your PS3 (with an Xbox 360 and Wii dock in the works) that not only holds your system on the vertical, on top of a swiveling stand. At the back you have a charging station and at the bottom you have 6 additional USB (4 for expansion and 2 for charging). And to keep things extra neat all the wires tuck away neatly at the back. Look for the TwistDock around the holidays, no price point has been set, but TOV suspects it will hit the 100 dollar range… maybe. 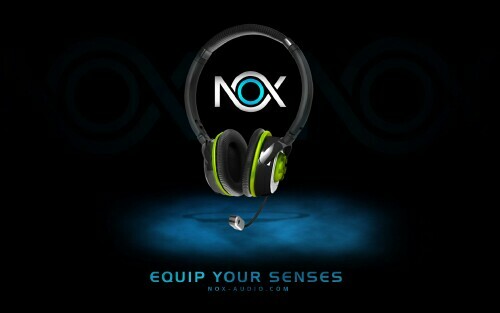 NOX – If you're a regular around TOV, you know we love to mess with audio products, especially headphones. So when I got the invite to stop by the NOX booth; well I didn't hesitate and even got there extra early! On hand I was able to test "The Specialist", which are headphones with a retractable mic. The ear cups are really comfortable, and it even has some noise-cancelling. Testing on their product, the Specialist was so-so on the Zune, but sounded wonderful on the Xbox 360! Audio was crystal clear, as I was able to make out the sounds of gunfire happening all around me. My Val-Radar detects a hit on Nox's hands. But can it survive the Val-Cave? Only time will tell. OnLive – What if you could play the latest videogames without having to rent the disc or even play them on a low-end PC? 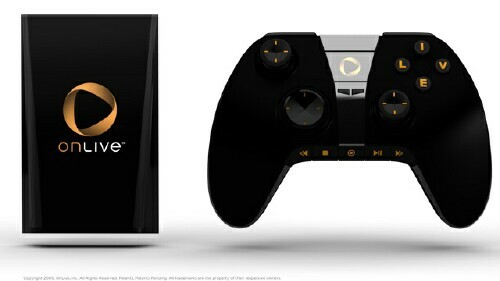 The folks over at OnLive hope that you'll all for it. And after checking it out briefly, I have to say… I was pretty impressed! I did a quick run of Batman Arkham Asylum; not only did the game play so smooth, but you literally could not tell this game was being streamed plus on top of that it was playing in hi-def at 720p!!! What you'll also get with your subscription is the capability of multiplayer, watch other players games, or even record and show off your own skillz. The service works with PCs and Macs, and makes use of the OnLive MicroAdapter, which is small and out of the way. Could OnLive be the road to a universal system? I'd like to think so! For the most part, we'll be having these cool gizmos under our tree this holiday season. But until then, keep your peepers glued to the pages @ TOV where we'll give these tried and true gadgets the Val-Cave once over; should be interesting to see how they fare. (He said with a malicious glare).